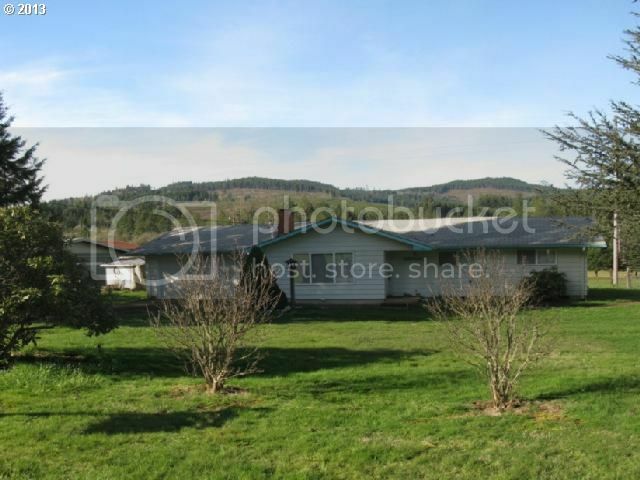 Looking for a close country property? 3 bedroom home w/ refinished hardwood floors, cozy fireplace and large kitchen situated on 1.28 flat, usable acres just 4 miles from town! Property is fenced and cross fenced, features covered patio, barn, pump house with storage area.